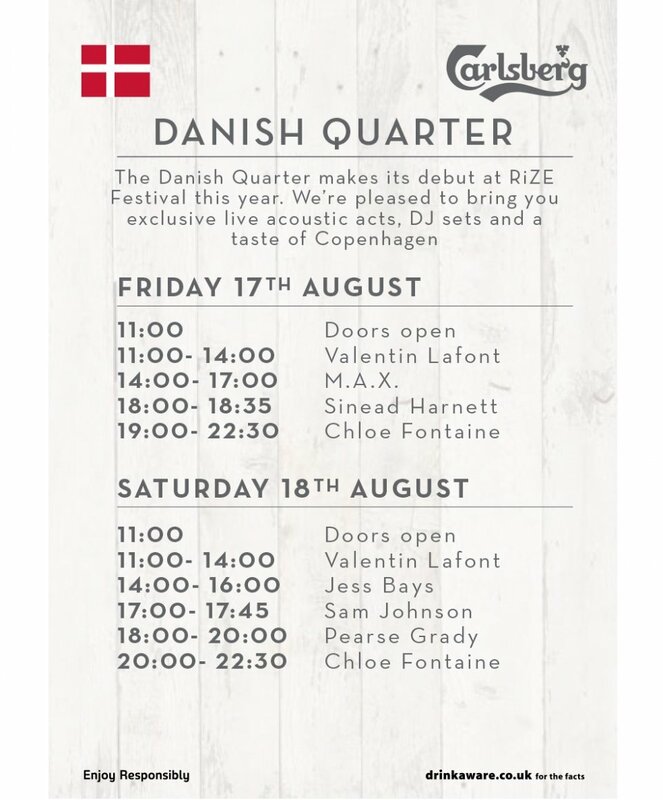 Channel your inner Dane and come join us for a cold Carlsberg in the very special Danish Quarter at RiZE. For one weekend only, a corner of Chelmsford will deliver a taste of Copenhagen with a buzzing bar, relaxing chill out zones and stylish seating areas to relax with your friends, beer in hand. Use the free Wi-Fi and phone charging facilities at the Danish Quarter to stay connected with friends on site or at home. Like every devoted festival goer, the Danes love live music, so there’ll be plenty worth watching in the Danish Quarter itself. The Danish Quarter stage is THE place to see intimate acoustic performances from the best new bands around, names you’re guaranteed to see high up on festival billings by next year. Get in early and catch these exclusive shows to earn serious bragging rights with your friends in the future. On Friday, don’t miss the brilliant Sinead Harnett, whose own brand of R&B is filled with delicate melodies and underlying embellishments, yet anchored with a hard-bodied soul that is mature beyond her 26 years. 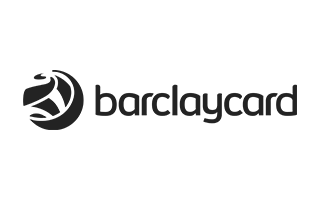 This unique blend of styles has made the North Londoner seriously hot property, with diverse collaborations ranging from the crossover dance-pop of Disclosure, Rudimental and Snakehips, to the atmospheric electronica of Ryan Hemsworth. Her versatility has also served her well in both her 2016 eponymous self-titled EP as well as last year’s ‘Chapter One’ mixtape – highlighting her intensely personal songwriting and sultry blend of soul and cutting-edge electronic music. Finally, stay and party with us afterwards each evening when a handpicked selection of killer DJs takes over the decks to keep the good-time vibes going long into the night. 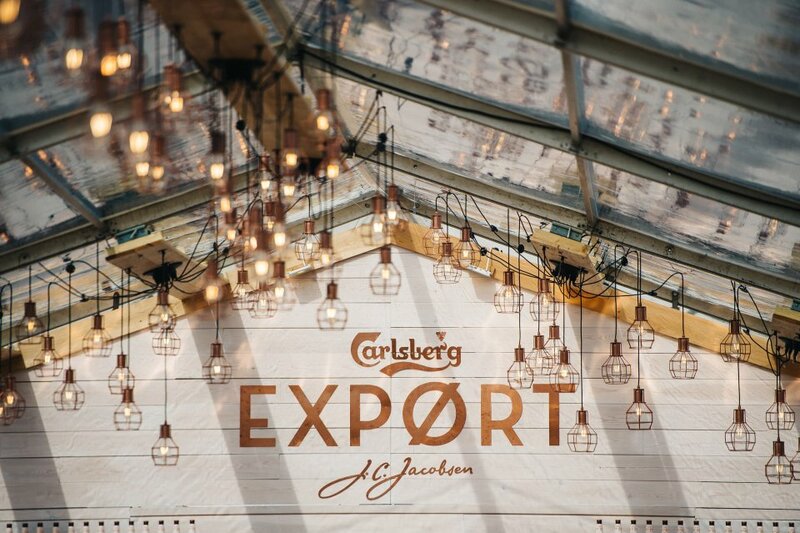 With plenty of refreshing Carlsberg on hand at the festival’s coolest bar and the best tunes on site, the Danish Quarter will be the only place to spend the weekend you will never forget.